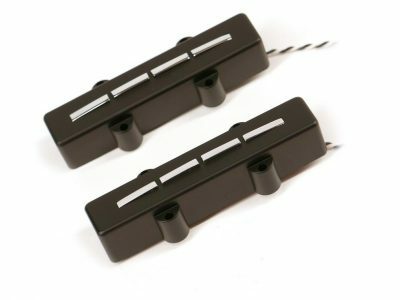 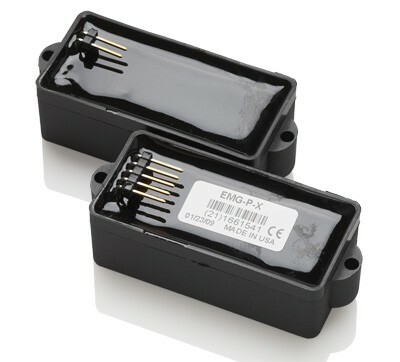 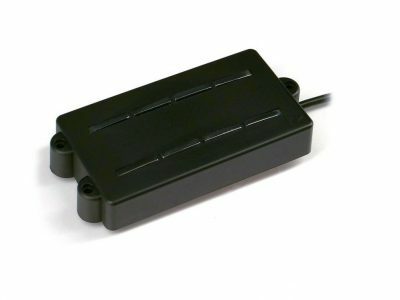 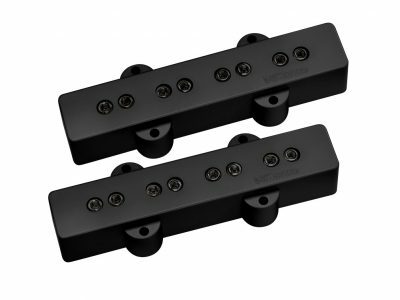 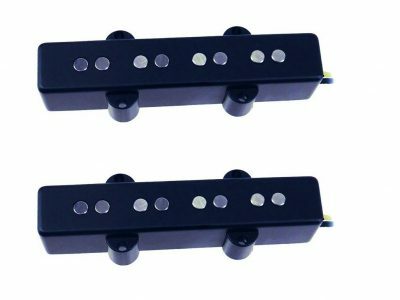 The PAX pickup is similar to our EMG PA bass pickup, but with the addition of the X Series preamp. 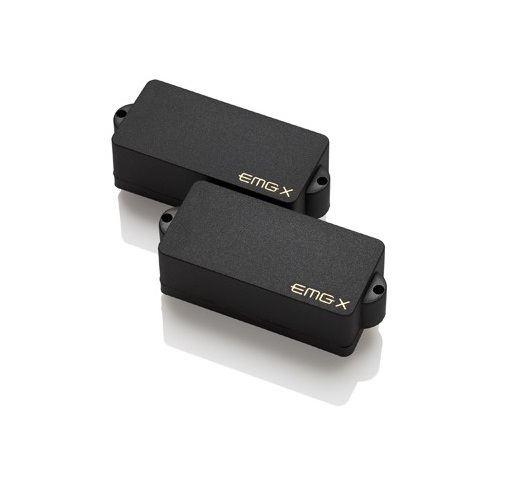 The X preamp offers greater dynamic control and touch sensitivity, bridging the gap between passive and active tone and feel. 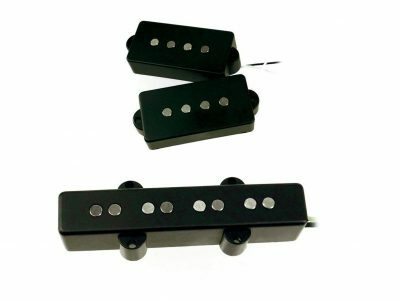 Because the PAX utilizes Alnico V magnets coupled with short, squat coils, the tone is open and rich, with a vintage character. 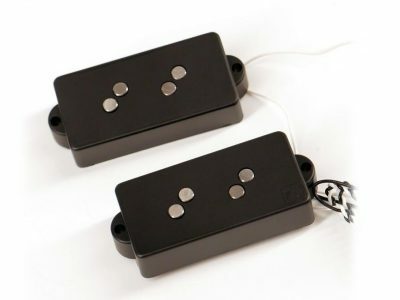 For those who seek an active P bass pickup with a more vintage tone and feel, the PAX is an excellent choice. 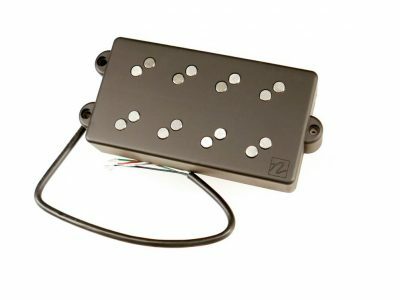 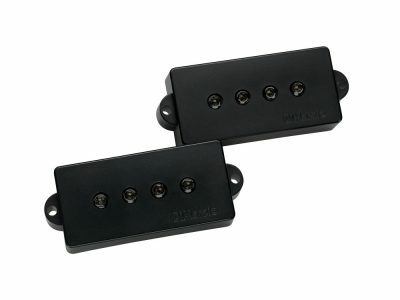 Complete with EMG’s solderless wiring control kit, this pickup is a breeze to install on your own.